For your convenience, Wee Care Pediatrics is now offering PatientPay. You can now receive your billing statements by email allowing you to manage and pay your bills online with PatientPay. 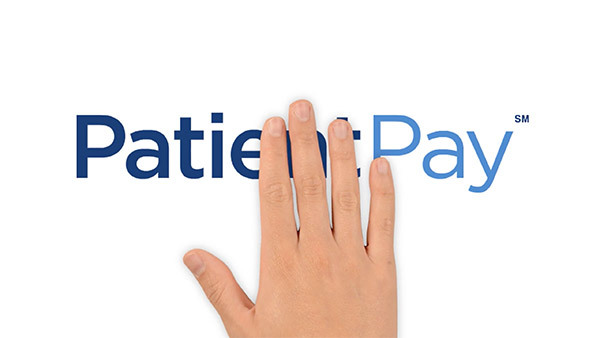 If you would like to enroll in PatientPay, just provide us with your email address during check-in for your next visit. If you have additional questions one of our friendly front office staff team will be happy to help you.